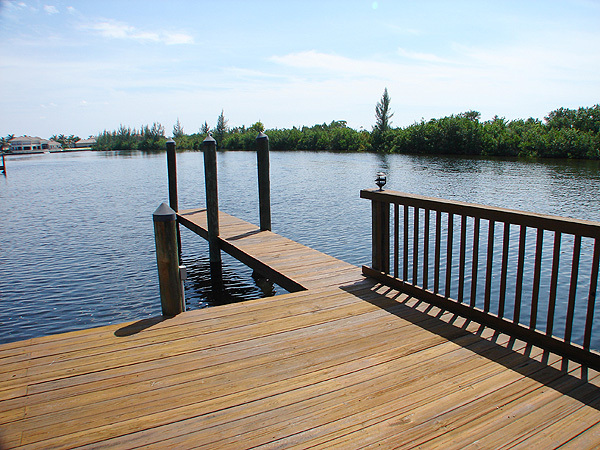 The most prestigious, private waterside location in SW Cape. 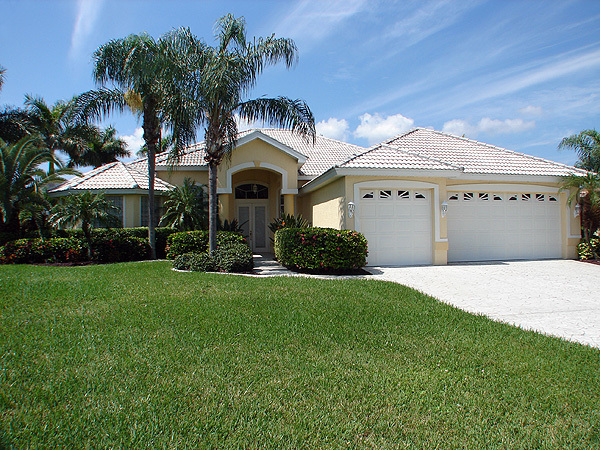 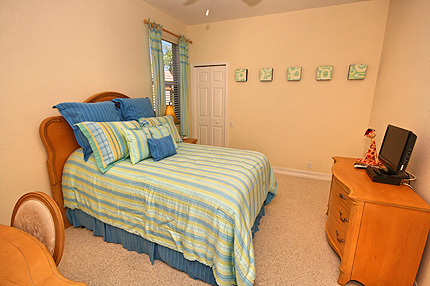 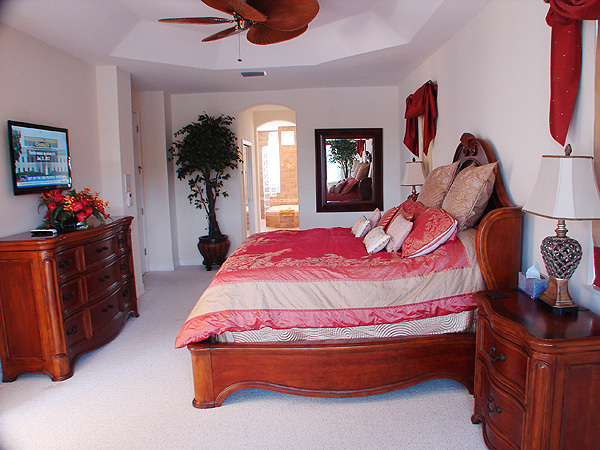 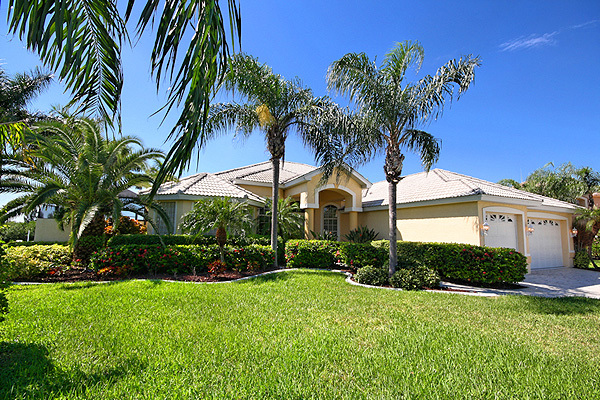 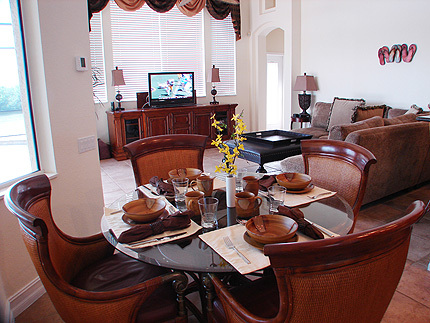 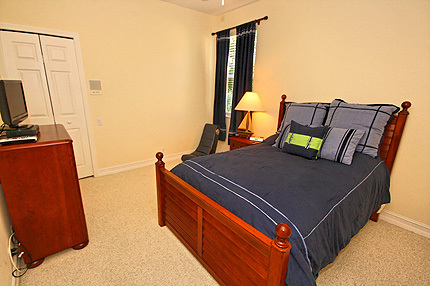 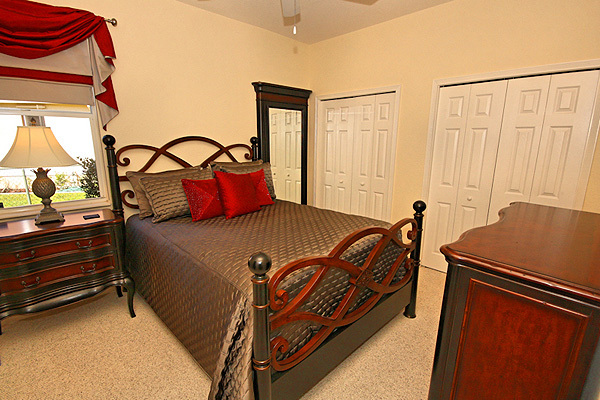 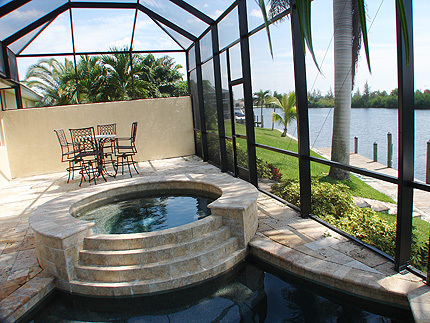 Two master suites - Infinity edge private pool & spa – walk to marina – minutes by boat to Gulf waters. There comes a time in your life when you just know what’s right. 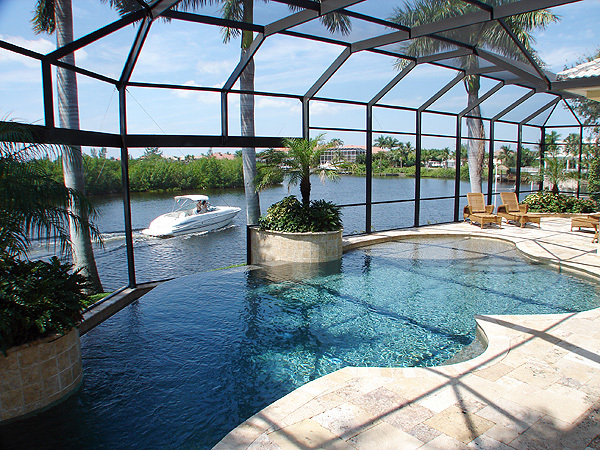 With breathtaking views and a setting of uncompromising beauty the ideal lifestyle is finally within reach. 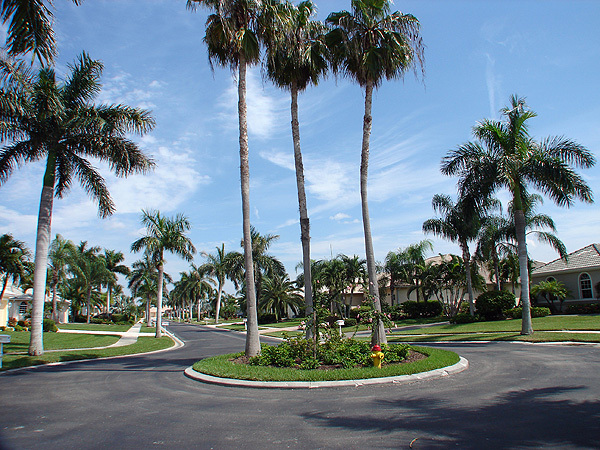 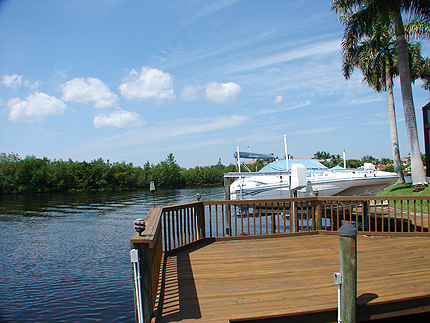 Indulge yourself enjoy a truly exceptional waterfront lifestyle. 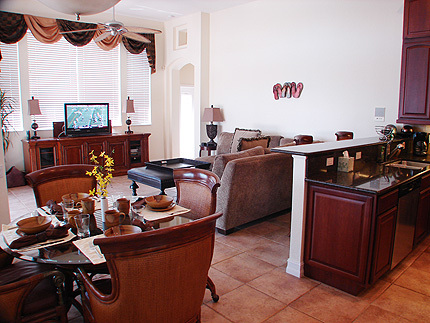 The perfect sanctuary, where you'll find a balance of luxury and convenience, in an intimate natural setting. 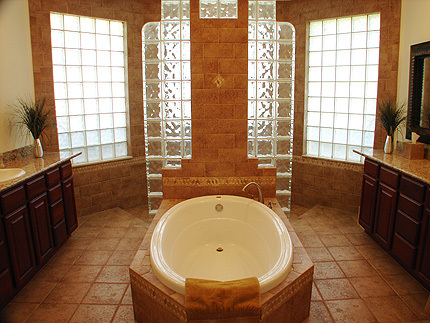 This beautiful home offers generously proportioned areas which flow eloquently from room to room, creating specifically defined areas of enjoyment. 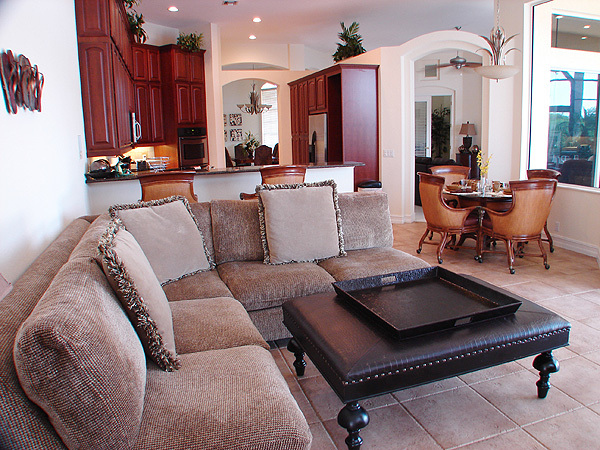 The gathering room offers relaxation, stunning views and a perfect place to enjoy family and friends. 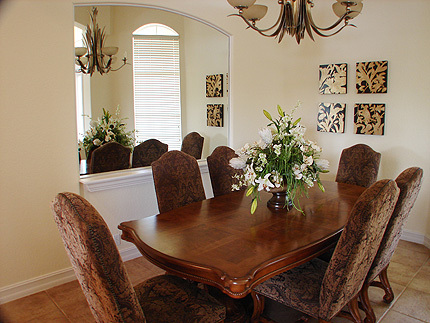 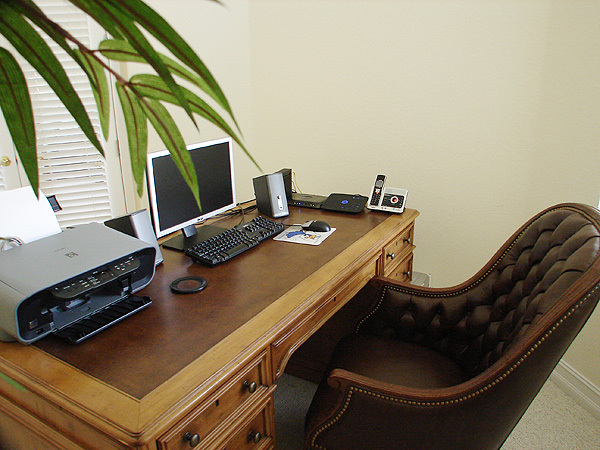 A special place to welcome guests and enjoy good conversation. 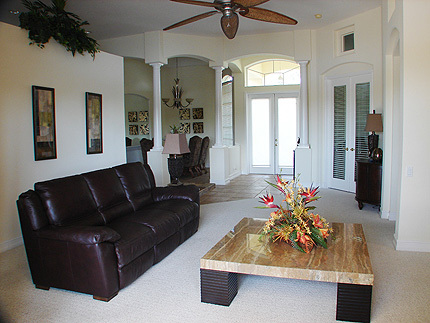 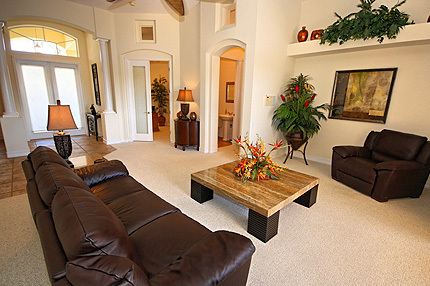 The formal living room sets the mood, captivating the tropical ambiance as well as the awesome water views beyond. 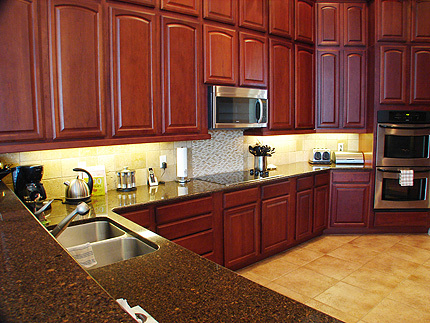 The kitchen and dining room offer luxury hard wood cabinetry, accentuated by natural granite countertops. State of the art appliances assist in creating that special celebration diner. 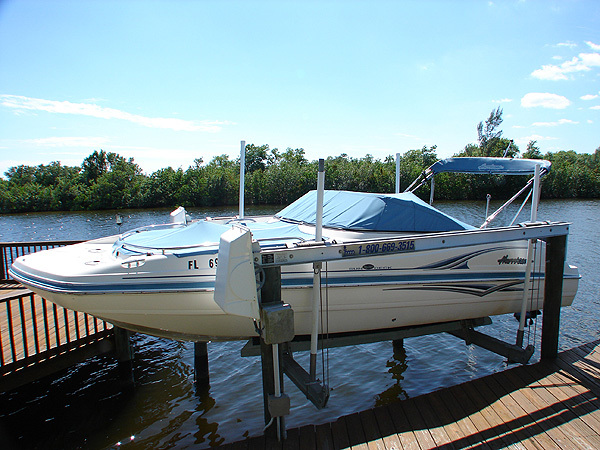 Whether you are preparing delicious meals or just dining at the breakfast nook, you can view the stunning array of pleasure craft as they make their way out to Gulf of Mexico. Lush landscaping and the uniquely designed pool & spa bestow a calming ambience and are combined to create a tropical oasis-type setting. 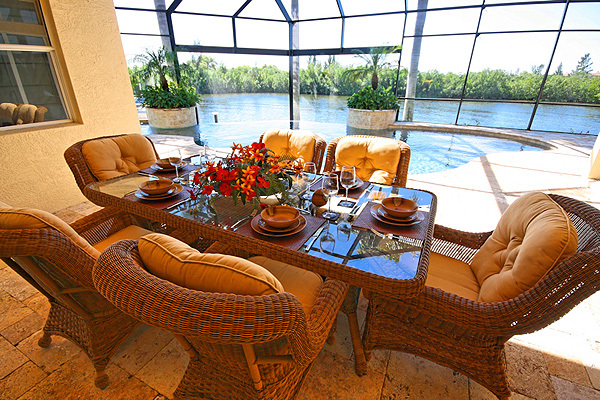 The lanai is the perfect place for entertaining, featuring a lavish outdoor eating area and spacious deck overlooking the tropical waterway. Enjoy dinner on the terrace while the sun sets over the Gulf of Mexico. 4 Bedrooms: Guest Note: MINIMUM RENTAL PERIOD RESTRICTIONS APPLY - please check for details.